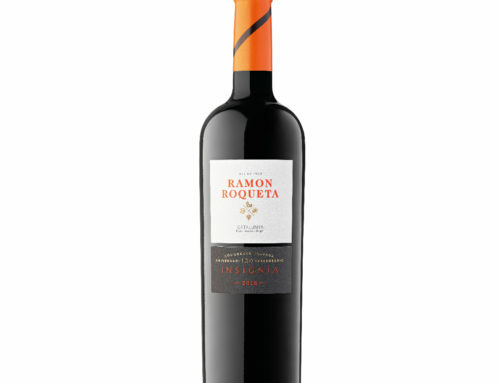 The magazine Mi Vino included Ramon Roqueta Insignia 2016 in its special feature on centenary wineries -“Bodegas Centenarias“. 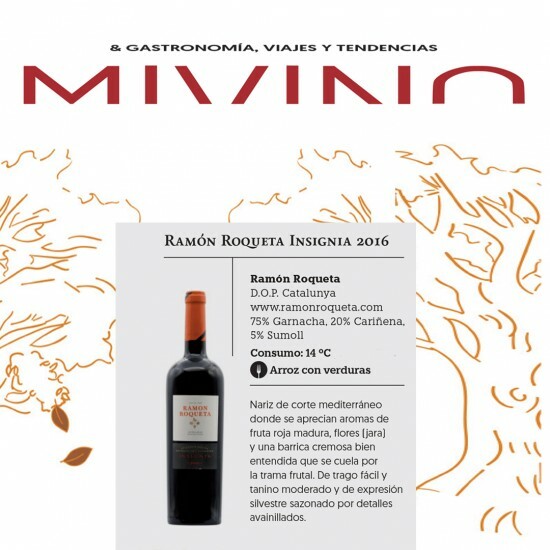 This article was published in the October issue on historic wineries that have been home to some of our best wines for decades. 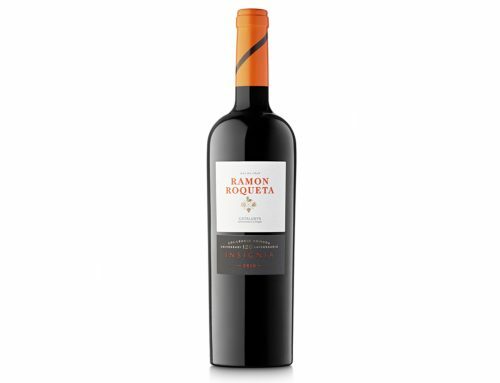 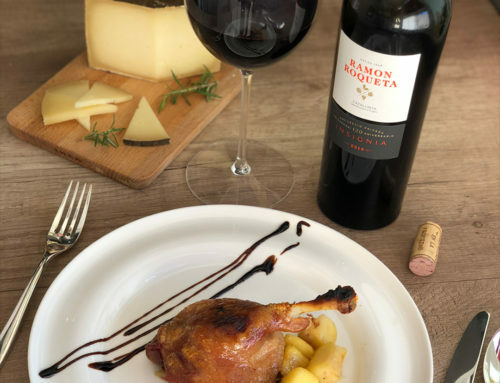 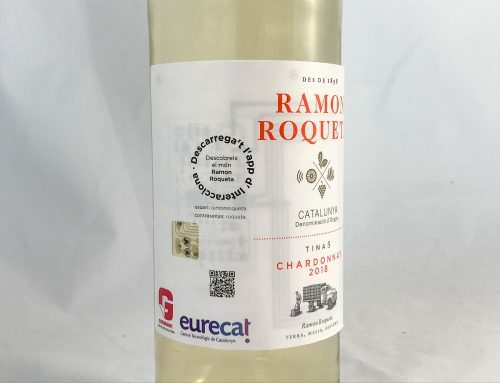 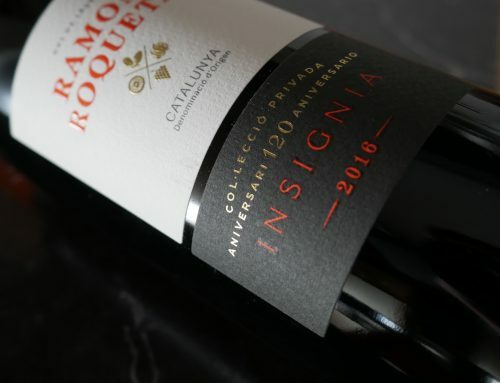 The article pays tribute to families who continue to nurture the vineyards planted by their great-great grandparents, which is true of the Ramon Roqueta Winery and whose history is reflected in their most emblematic wines.